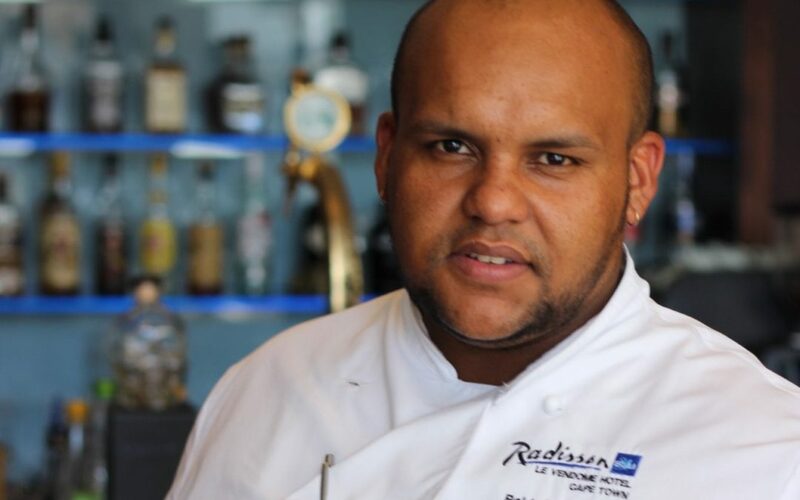 At just 27 years of age, Boldwin Barlow has been appointed as the new Executive Chef at the Radisson Blu Le Vendome Hotel in Sea Point, Cape Town. Inspired by both French traditions and the local cuisine of his home region Barlow will make sure your lunch time meetings are memorable. His style shows a passion for bold innovation and a penchant for creative fusion. Hailing from the West Coast of South Africa, Barlow draws his inspiration from traditional Cape-style dishes and seafood, which he then fuses with French elements. A passion for learning coupled with a keen sense of adventure drives Barlow to develop exciting new dishes. “When it comes to ingredients, it is important to think rather than just throw various elements onto the plate,” he comments. 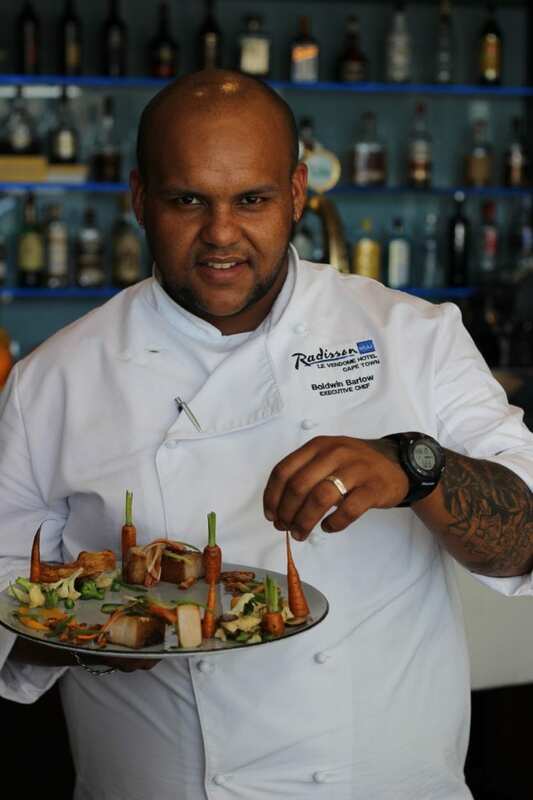 His flair for seafood marries well with the Atlantic Seaboard location of the Radisson Blu Le Vendome Hotel. His fine eye for detail matches the polished setting, with its sophisticated décor and upscale facilities including restaurants, a lounge and rooftop swimming pool. Barlow’s interest in becoming a chef piqued at a young age; though his idols include celebrity chefs like Gordon Ramsay and Jamie Oliver, Barlow learnt a great deal from his mother and close family members, who are caterers. “In the end, they were the real source of my inspiration,” he comments.